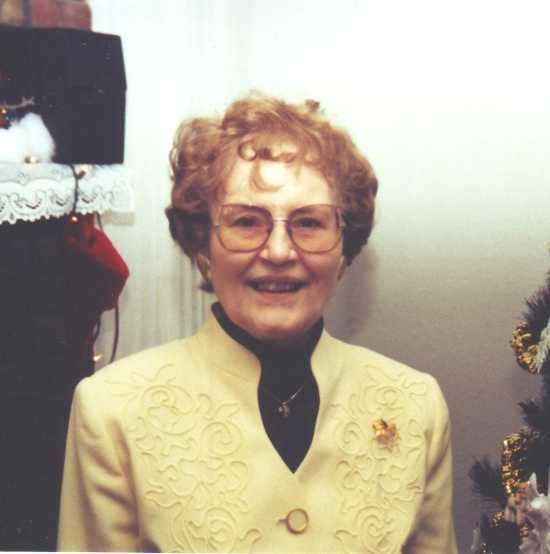 The family of Lee Rutt is requesting a card shower in honor of her 80th birthday. Cards of congratulations will reach her at 401 Missouri Ave., Circle No. 2, McCook NE 69001.